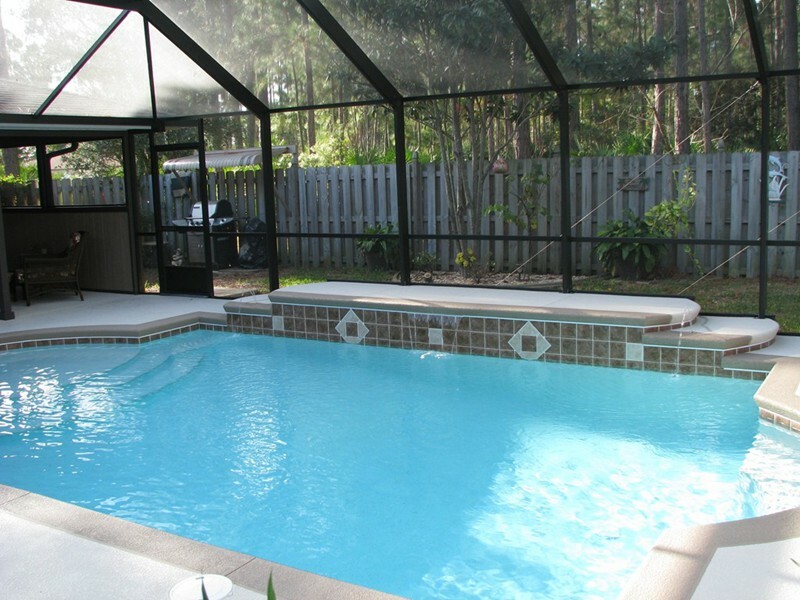 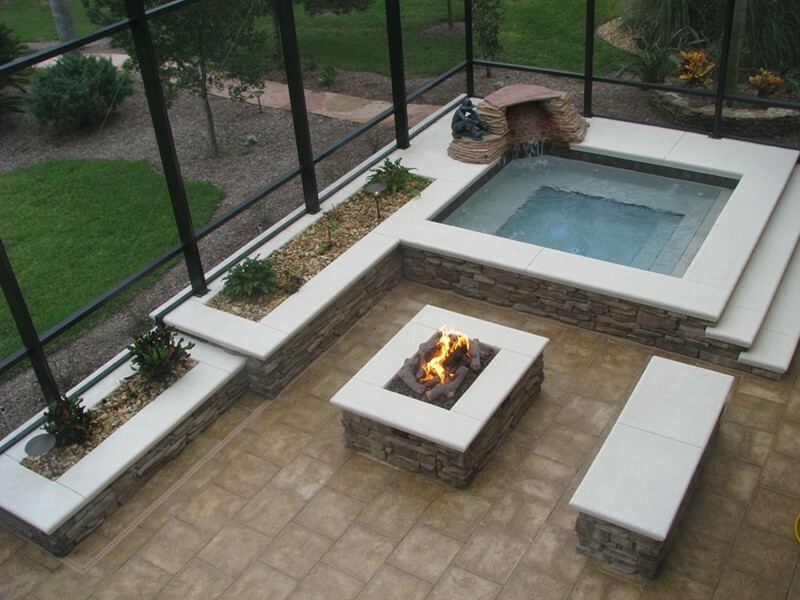 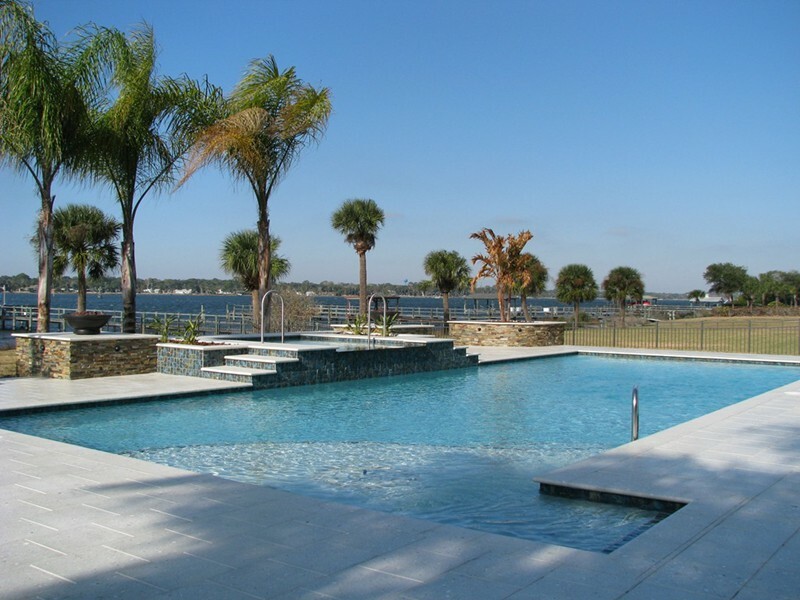 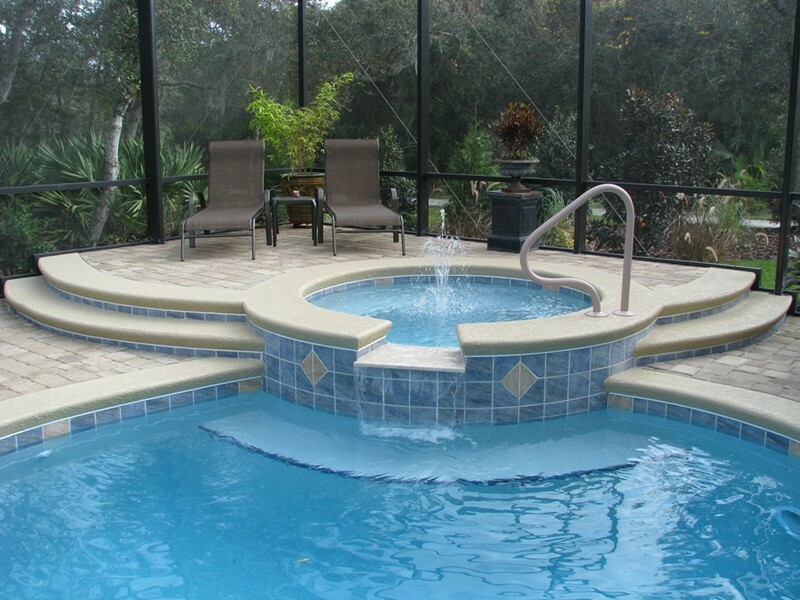 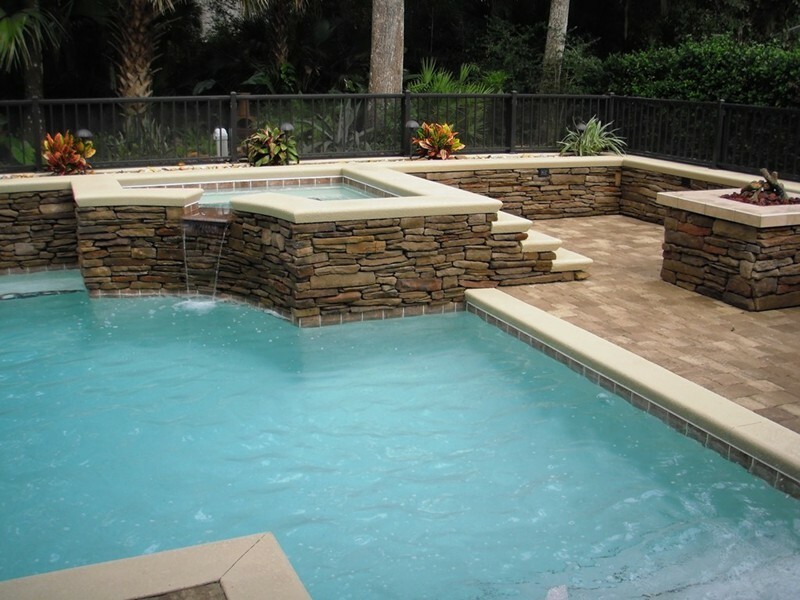 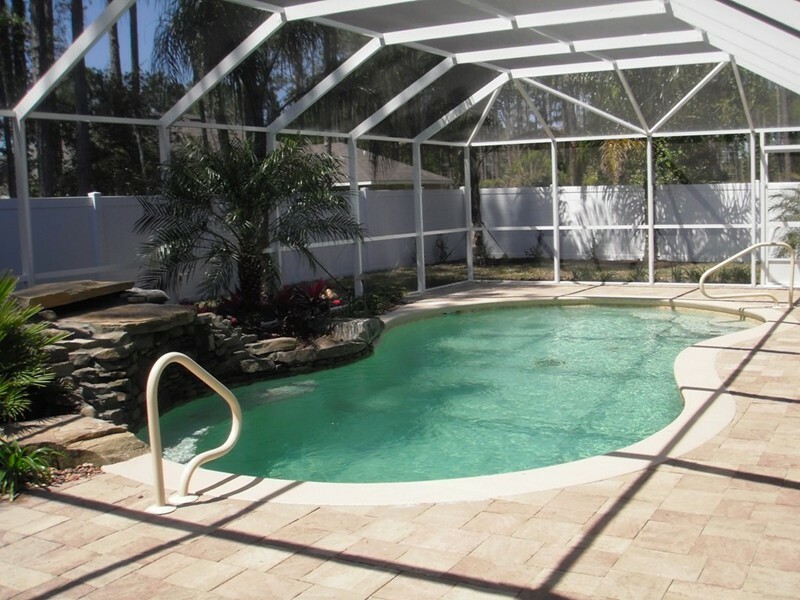 Our three dimensional pool design capabilities set us way ahead of other pool builders in Palm Coast, Ormond Beach, and St. Augustine. 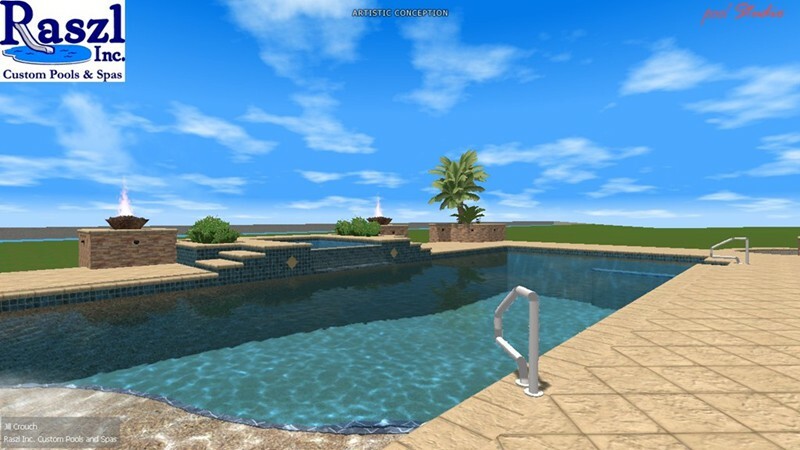 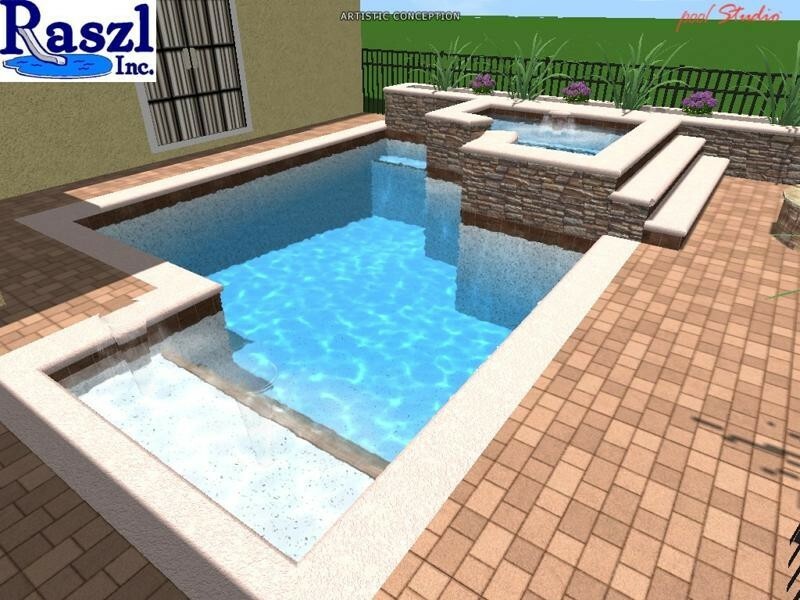 We use 3D pool design plans to envision pool renovation and remodeling projects, as well as to devise brand new pool and spa designs. 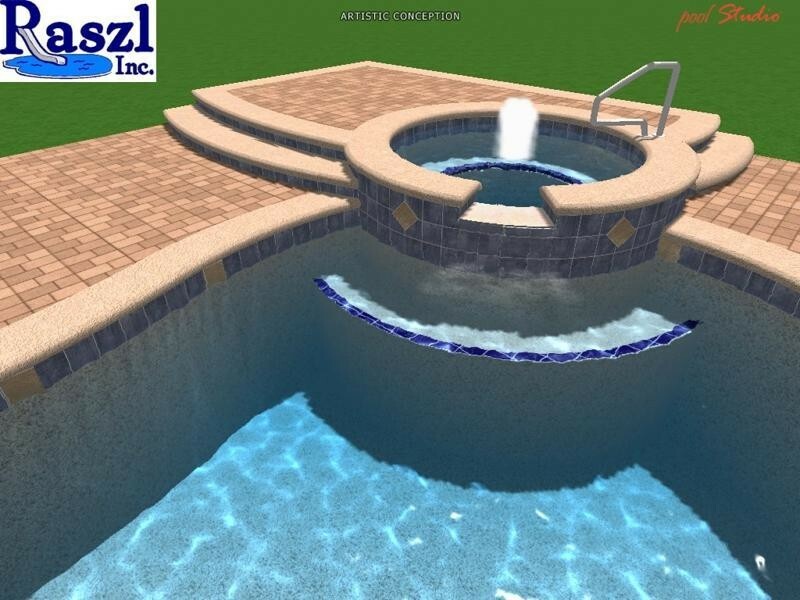 We have found that 3D pool designs give our clients a much better idea of what the finished pool will look like, whereas some of the elegant lines and subtle spaces of a pool plan can be lost with conventional two dimensional designs. 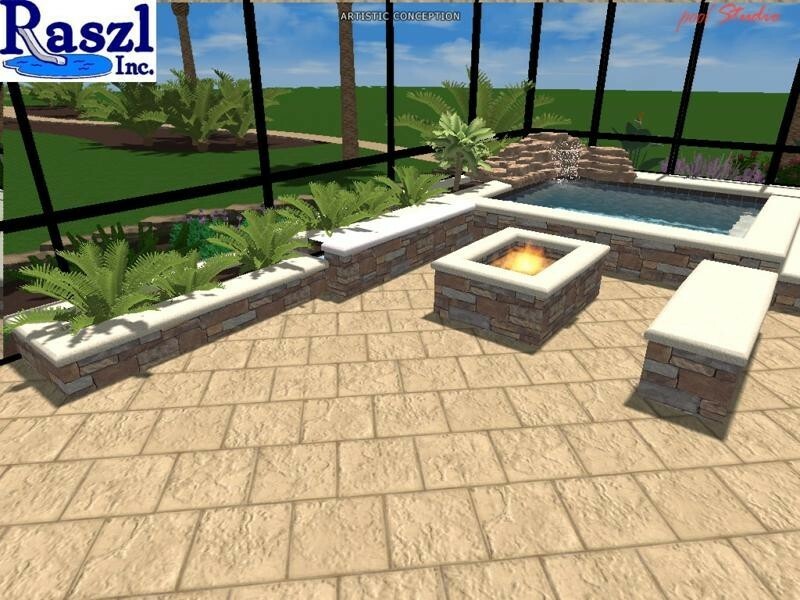 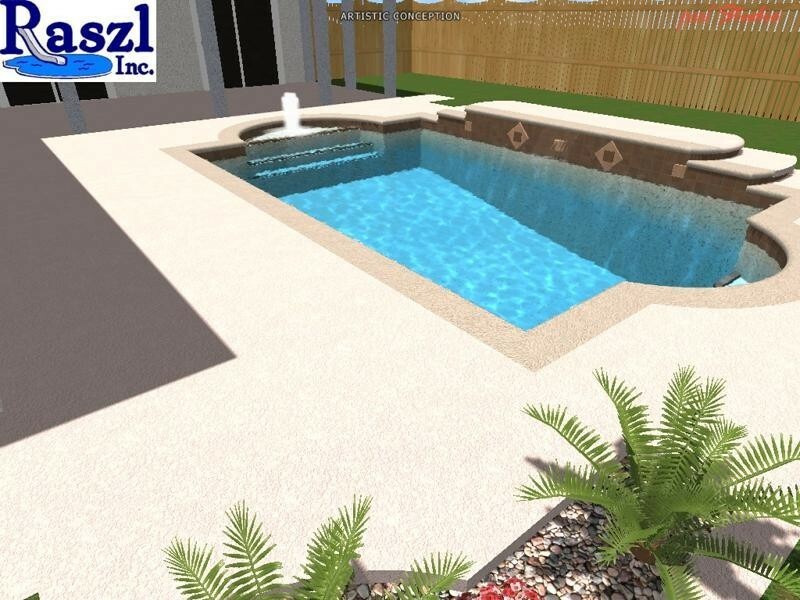 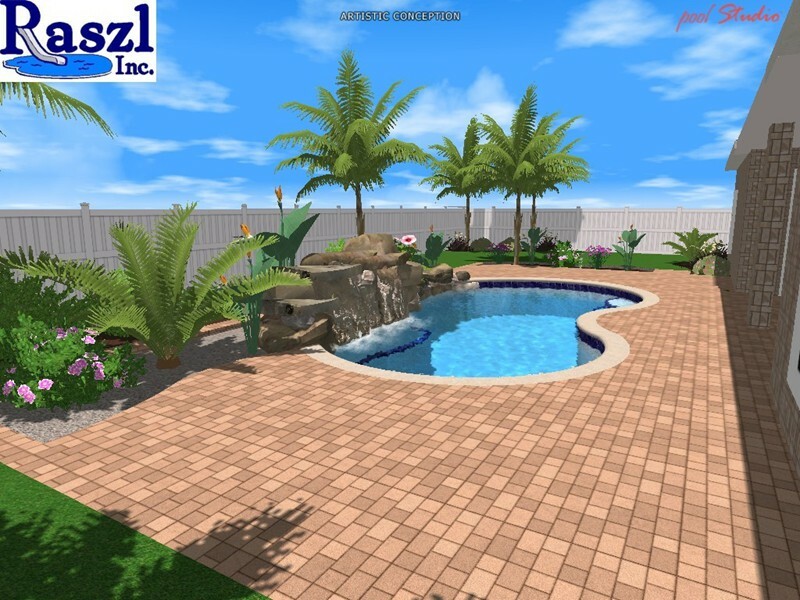 Contact Raszl Pools to see the pool of your dreams in 3D.